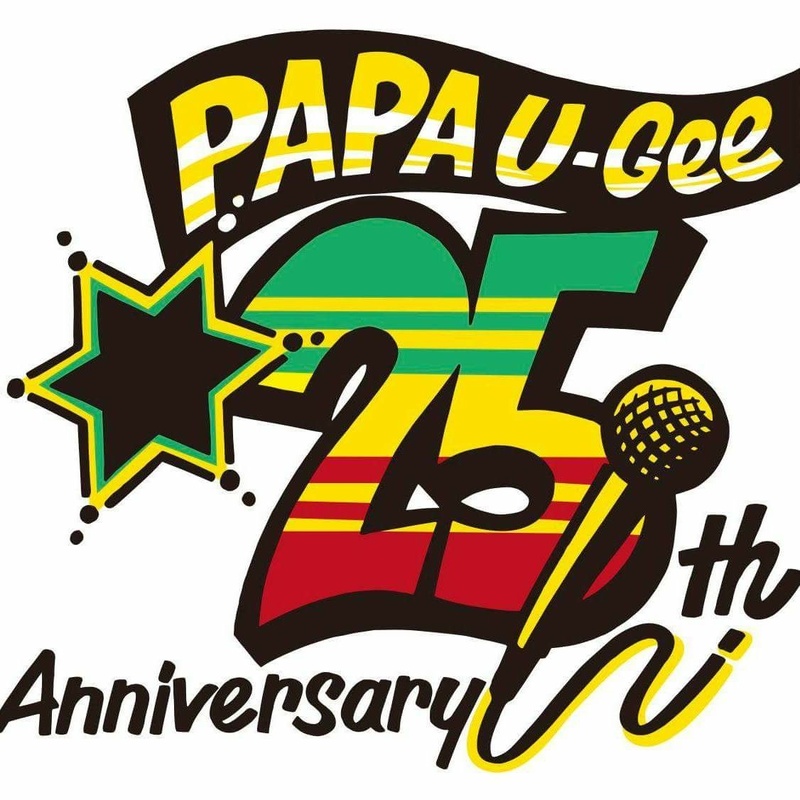 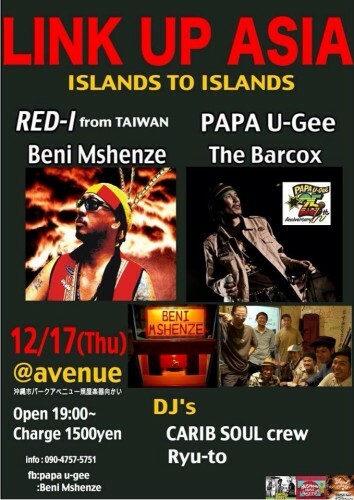 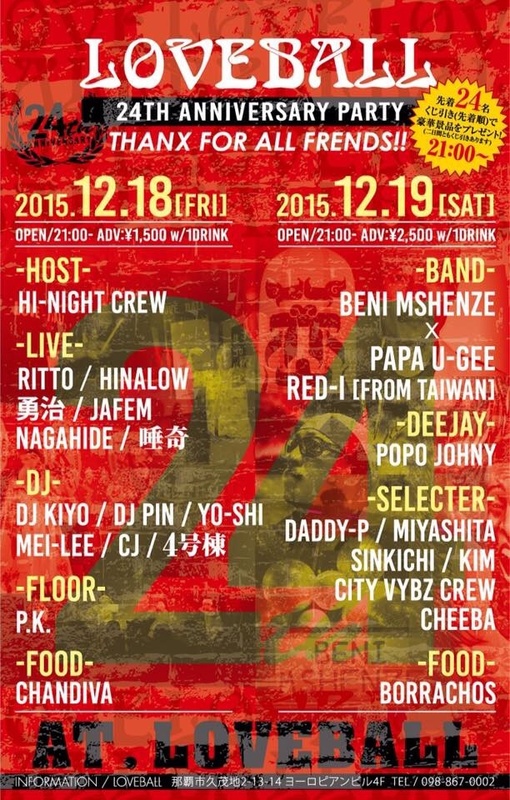 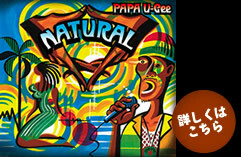 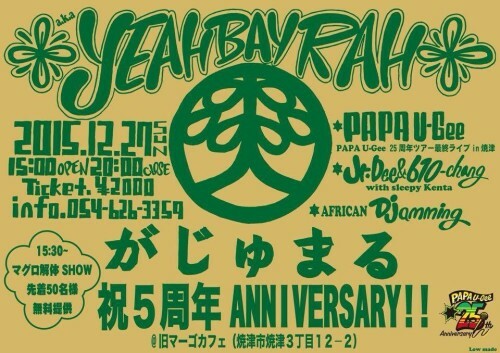 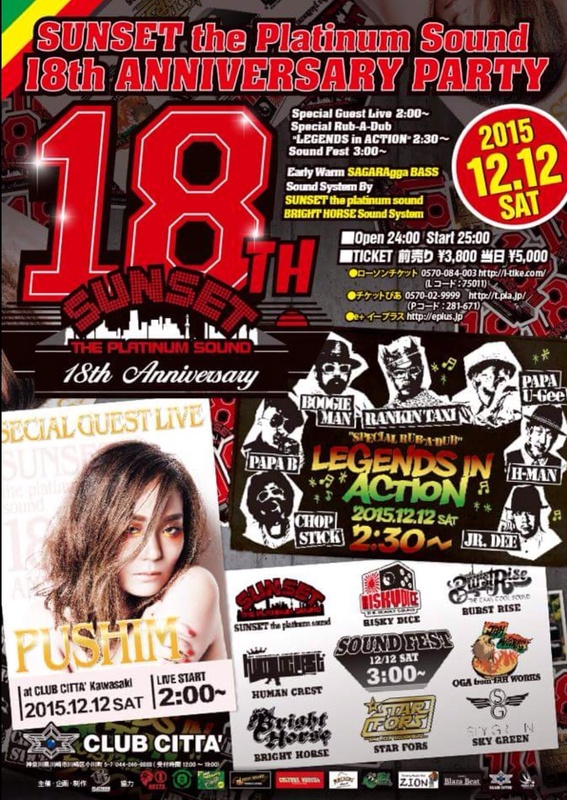 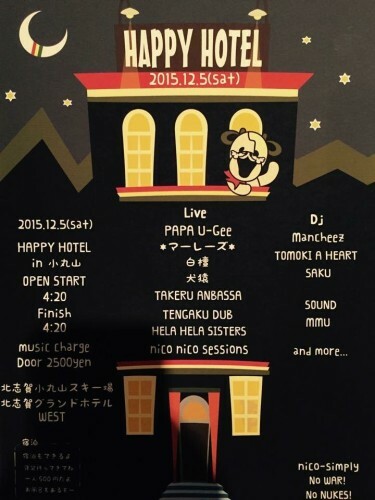 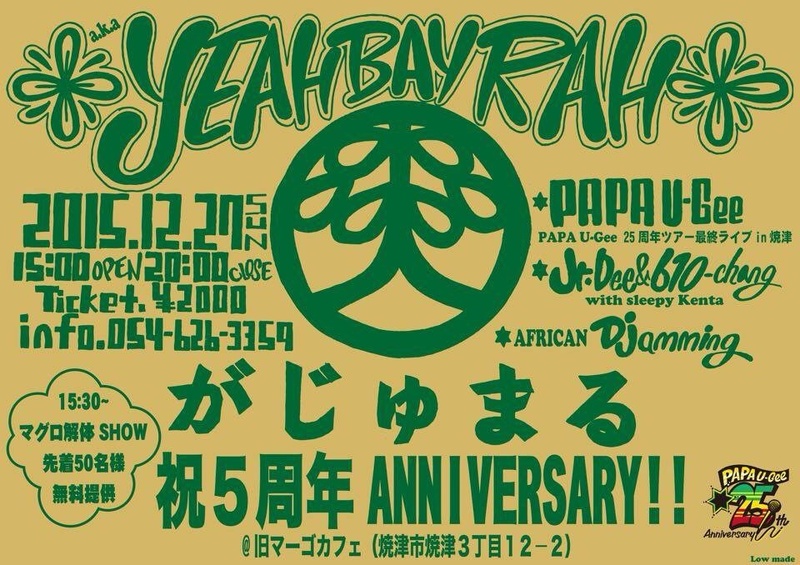 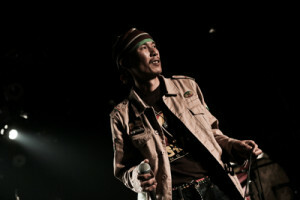 Give Thanx for PAPA U-Gee 25th anniversary tour inna this year. 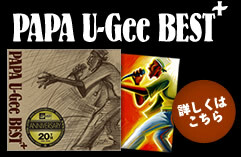 Respect fi that many people supported to mi. 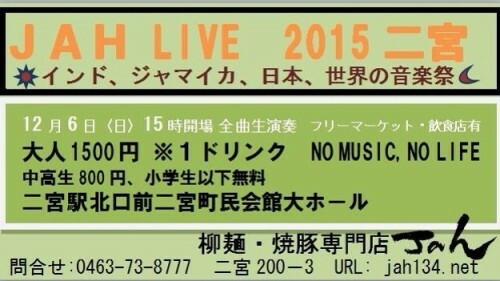 Also Thanx to my All friend and musician. I hope see you next year again.